Welcome to Roof Asset Management Inc. In managing roof assets not seeing a small piece of the puzzle can create considerable risks. 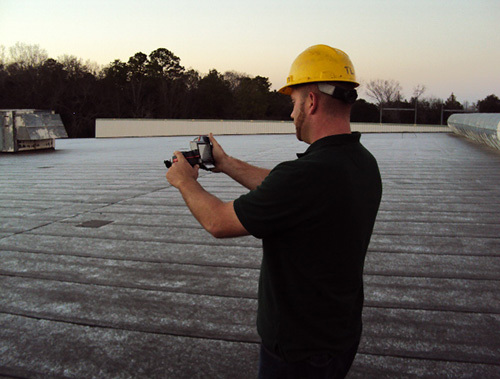 Backed by the latest industry technology along with years of field experience, Roof Asset Management is the leader in knowledge in the roofing industry. Our qualified technicians, with years of hands-on roofing industry experience backed by the latest industry technology, are fully qualified to provide accurate information and quality recommendations to help you preserve and plan for your roofing assets. Why choose Roof Asset Management? Roof Asset Management Inc. is a knowledge based firm that seeks to educate and inform our clients about their roofing assets. It is our mission to assist our clients in effective roofing system management. In managing roof assets or real estate investments, not seeing a small piece of the puzzle can create considerable risks. Backed by the latest industry technology along with years of field experience, Roof Asset Management is the leader in knowledge in the roofing industry. Our qualified roof consultants, with years of hands-on roofing industry experience backed by the latest industry technology, are fully qualified to provide accurate information and quality recommendations to help you preserve and plan for your roofing assets. Knowledge is power. Keep in the know about all things roofing. 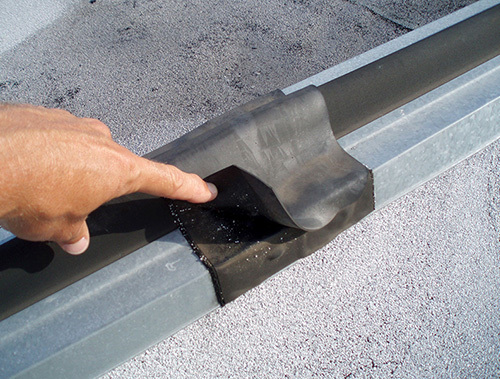 The more you know the easier it is to make good decisions regarding your roofing assets. Roof Asset Management Inc. was asked to review conditions at a gymnastics center having issues with condensation on the windows and walls in two rooms adjacent to their pool area. To fully understand the cost of a new roof you need to figure in the costs over the life of the roof.